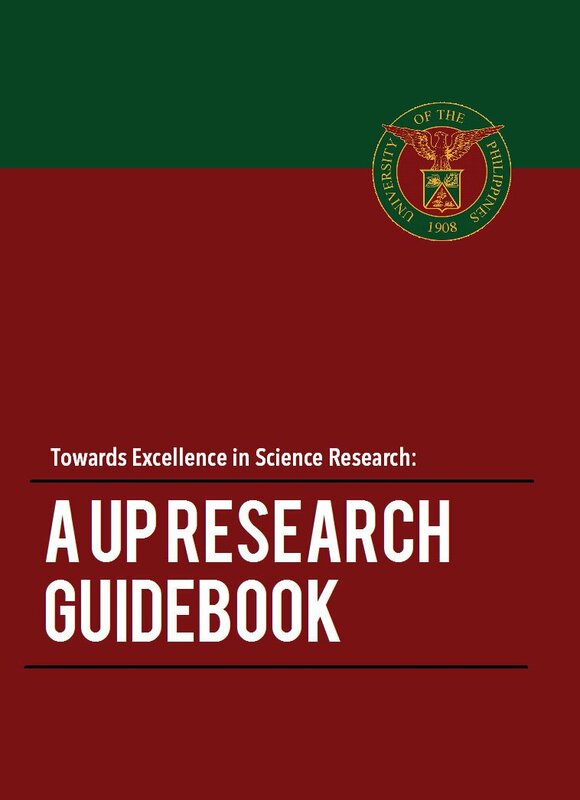 Dr. Antonio Dans of the College of Medicine in UP Manila and Dr. Arnel Salvador of the National Institute of Physics in UP Diliman have the most number of citations and the highest h-index values in UP. This is according to the latest rankings generated by UP for its own pool of scientists and researchers as of 4 March 2016. A total of 111 scholars were in the two lists that included those with at least 100 citations and an h-index value of 5 or higher. The figures were based on their Google Scholar profiles. Cybermetrics Lab, a Spanish research group, published in November 2015 the list of top 250 scientists in the Philippines. Although 116 of the scientists named were affiliated with UP, some felt that it was not an accurate reflection of the state of research productivity in the University. 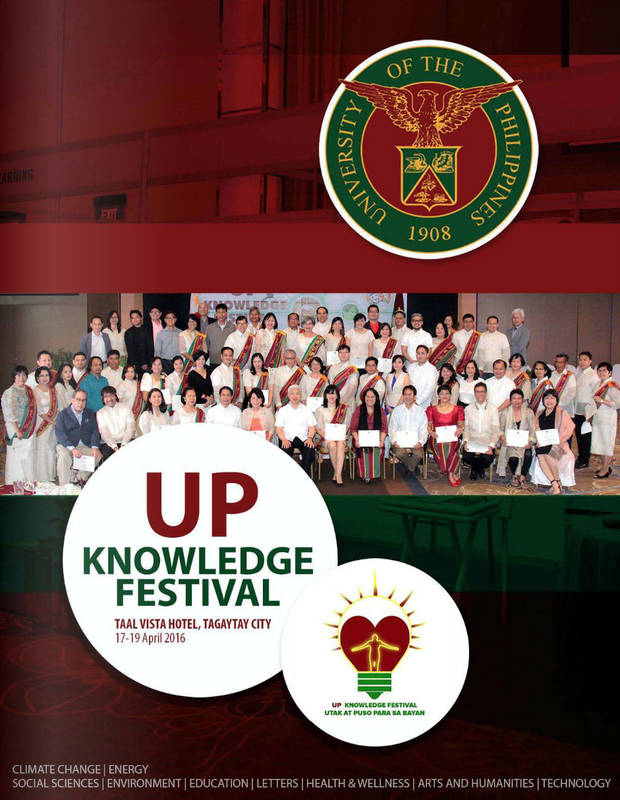 In response, UP prepared the new lists based on the more updated Google Scholar profiles of its faculty members. The lists are also in the process of being improved, as they depended only on data supplied by the constituent universities. 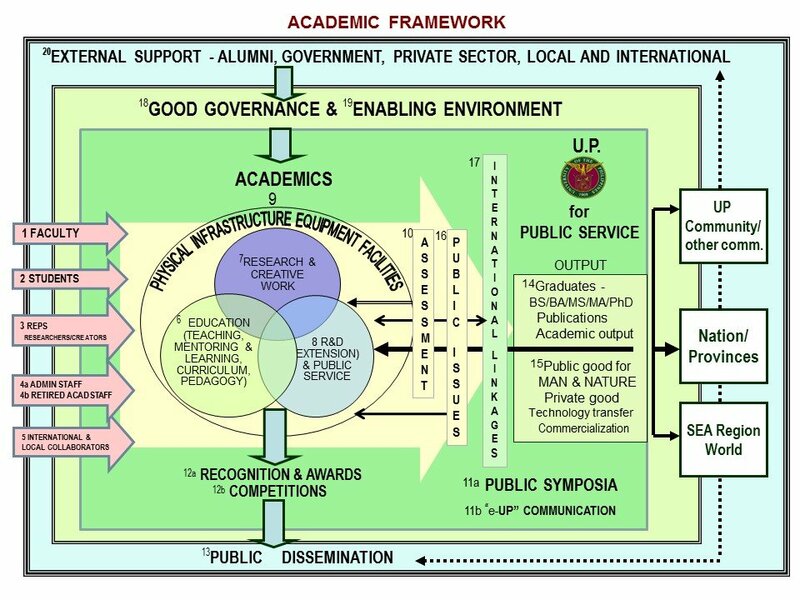 In the case of UP Diliman, which did not submit data on its researchers, the OVPAA had to rely on the list of University Scientists. As a result, only University Scientists from UP Diliman were counted. 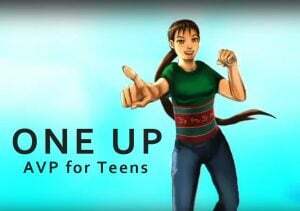 The OVPAA is now going over the Google Scholar profiles of all UP-affiliated researchers and will release the updated version of the rankings soon. You may download the citations rankings here and the h-index rankings.